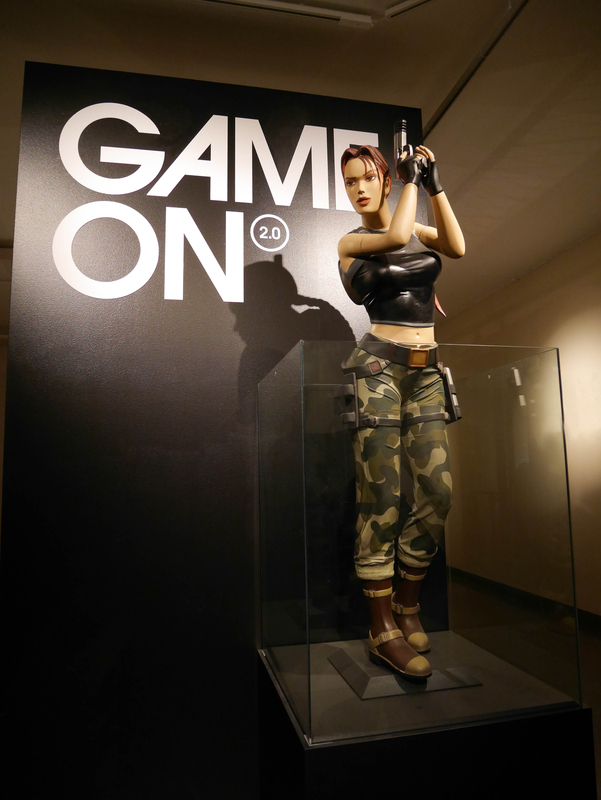 I managed to squeeze in a visit to the Game On 2.0 exhibition last week just before I jetted off to London. 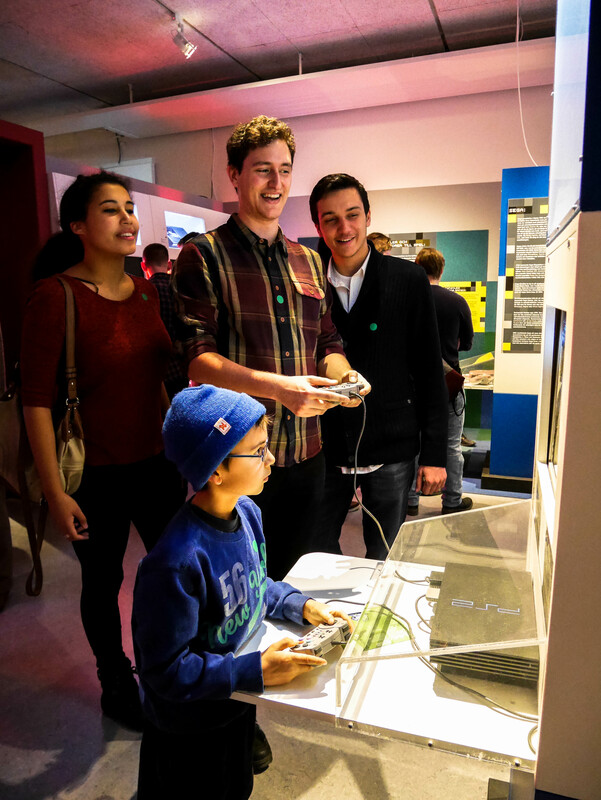 It was held at the Tekniska Museet otherwise known as the Swedish National Museum of Science and Technology. 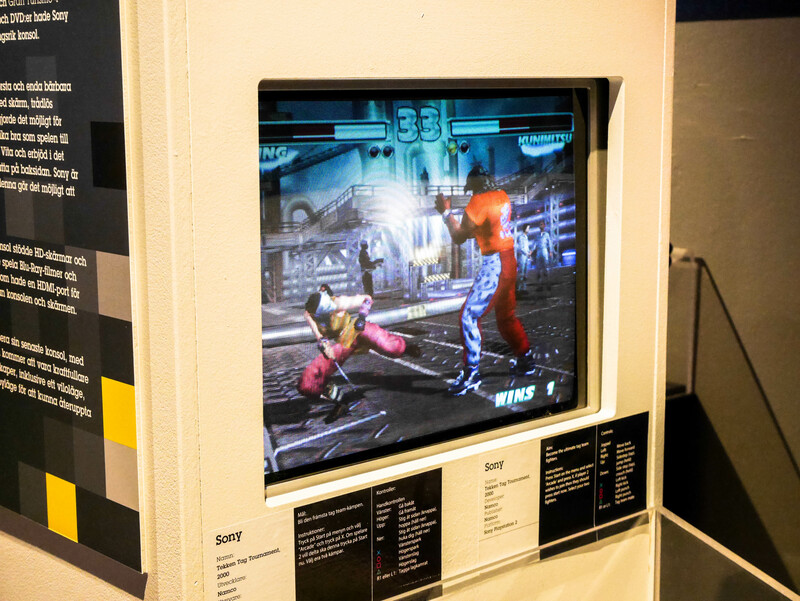 It’s free entry to the museum itself on Wednesday nights and a mere 40 SEK to enter the game exhibition. This is a huge steal compared to the usual price of 120 SEK on all the other days of the week. Jordan had gone with a group of his friends the week before but was happy to come with me again because he claimed the exhibition was that good. 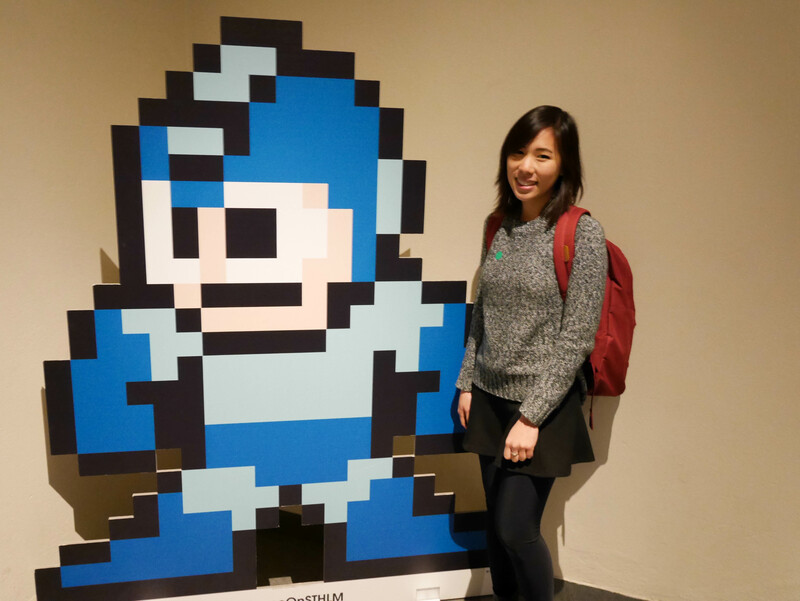 In the end most of the people from the first trip to the museum came again the second time (pictured above with Megaman is Armin), and by this point I had tremendously high expectations for Game On 2.0. I’m happy to announce that I wasn’t disappointed! Even by standing next to this cardboard cut out, my night was made. 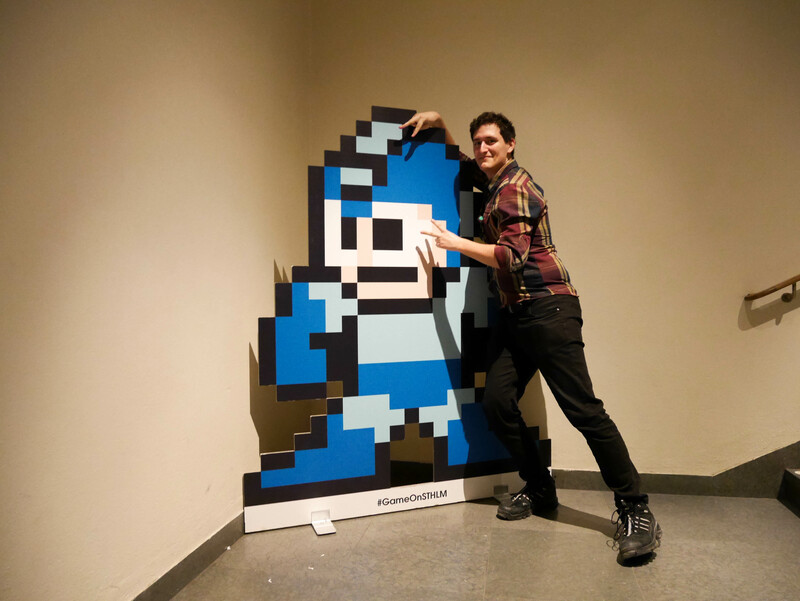 Megaman has been my hero since I was 7 years old, sucking hard at Megaman 8 and all through Megaman X5, Megaman X7 until most recently in Megaman ZX on my DS. Another photo of Armin and Tuva I took at the stairs while waiting for people to coat check. While I was editing these photos earlier I realised that 70% of the photos had him in it, 29% had me and the remaining 1% was Jordan and miscellaneous other people. 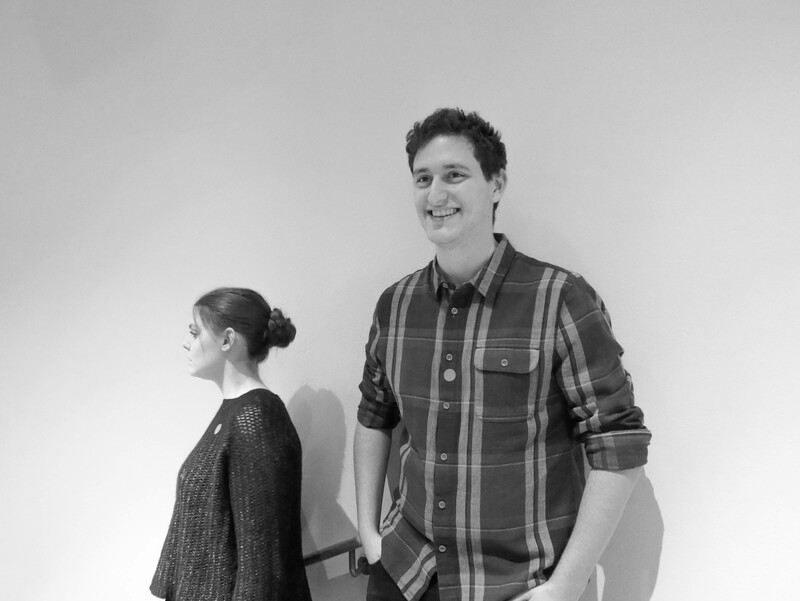 We both think this photo looks like the album cover belonging to an indie Swedish electronica pop duo. 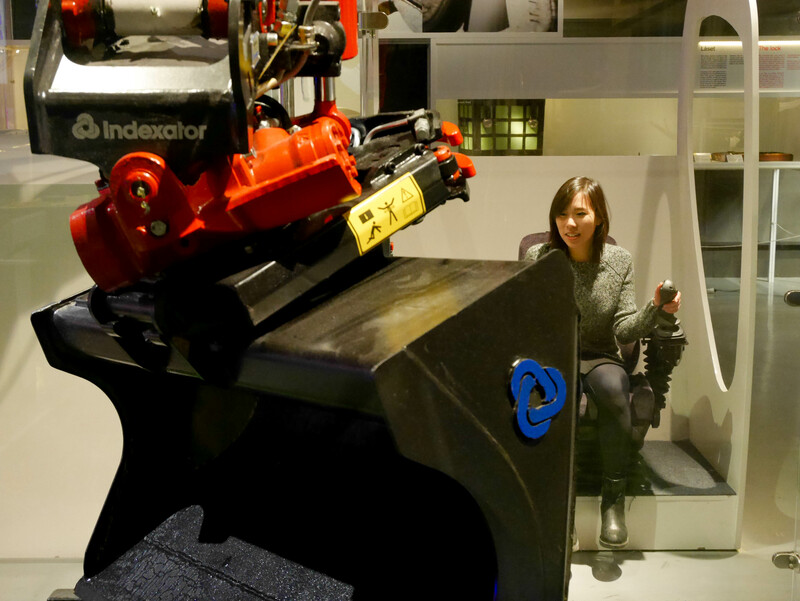 The exhibition was a little smaller than I imagined, taking up just one floor of the museum. 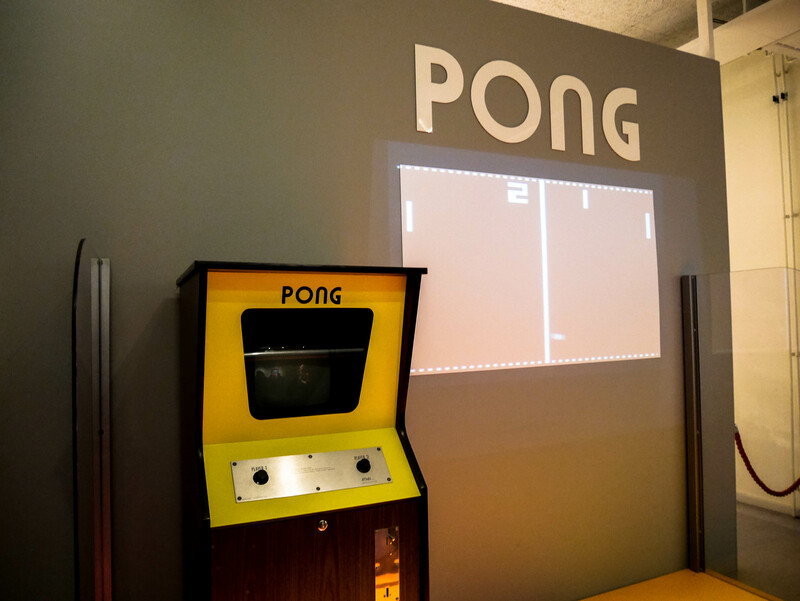 It was structured in such a way that it was a bit like a passage through time first showing some of the earliest video games. Then it kind of morphed into a games by category, where you had all the arcade games in the second/third room. I didn’t get many photos of the layout because there were too many people and I was just so excited seeing so many things I wanted to play. Like when I saw some of the Tekken series! Instantly plugged in Hwoarang in his biker costume and spammed the keys do to Hunting Hawk but alas my fingers have lost most of their gaming dexterity. 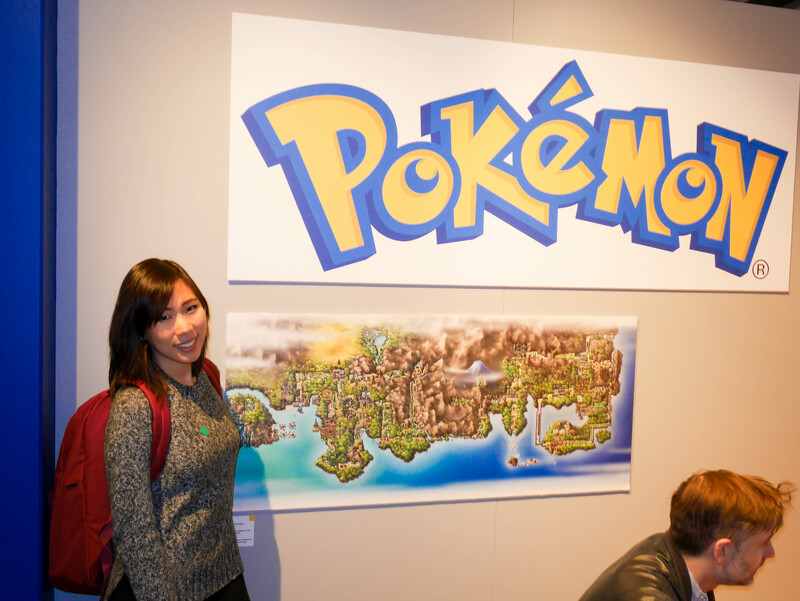 Obligatory photo in the Pokemon room! 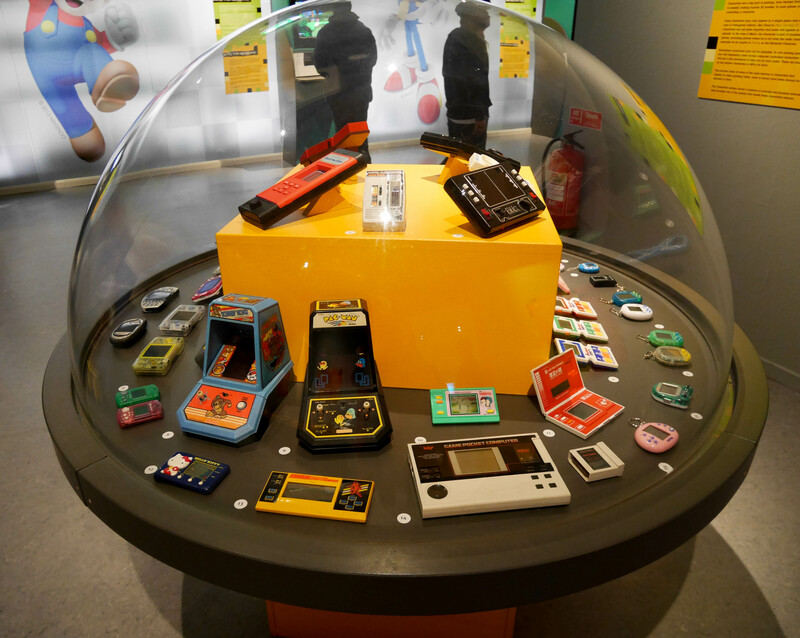 All the consoles were taken up by little kids. If you’re wondering why I look like I’m about to go on a Pokemon Journey myself it’s because I got to the exhibition immediately after class so I had to bring all my stuff in my backpack. Also on the topic of Pokemon and in relation to my previous post on Twitch, they have started Pokemon Crystal! And so far despite what people have said about the craze dying down since this would just be a repeat, the number of players seems to have maintained or even increased. I know a lot of relatives and mother figures who would be appalled at the number of kids being completely engrossed in technology here. 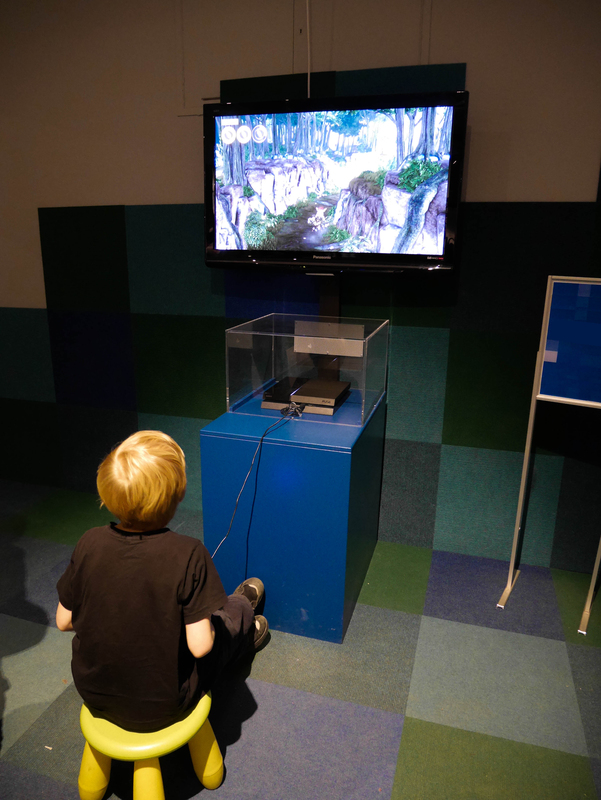 But speaking as a third party who has no experience or interest in raising kids, I think it’s all about moderation I was in a way brought up by my PlayStation as well. I only got to play it on weekends and even though I played it quite a lot, I wouldn’t hesitate to put it down if I had something else to do like read a book. I mean I was quite an indoorsy kid so maybe I could have played more sport but the point is, I still had other interests and I’d like to think I have a pretty vivid and wild imagination even till today. Games like Final Fantasy VIII I found actually inspired me to be interested in other cultures. They draw a lot on pre-existing myths and lore and I also found the whole concept of a post-apocalyptic world really enthralling. I loved that there was magic and technology, ancient ruins and space ships, and all the elements of the game would mesh into a coherent reality. A lot of games I played had really expansive plots and characters that drew emotion from me. It was for this reason that I was drawn to gaming, beyond the button mashing or the rush of adrenaline you got from KO-ing an opponent. The game itself felt like a book in that it was a real page-turner, I kept wanting to know what would happen next. 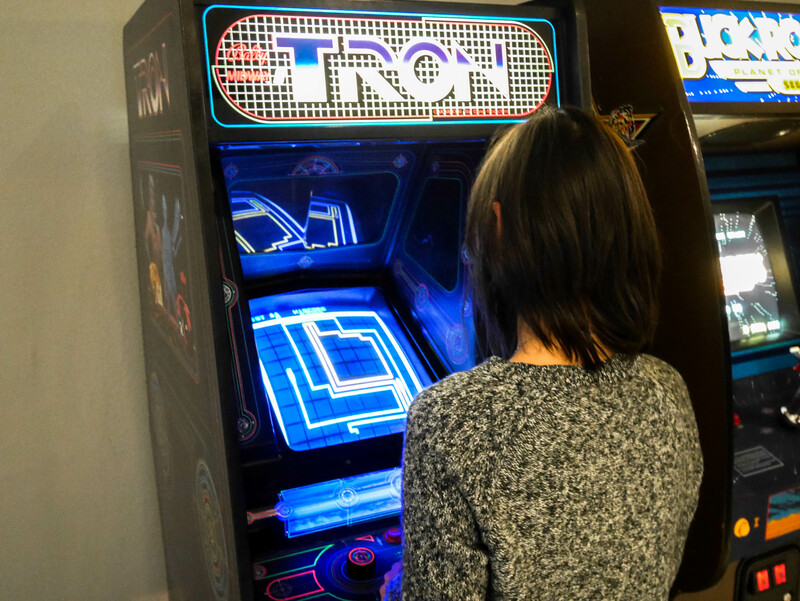 The last room had a mixture of old and new arcade games. 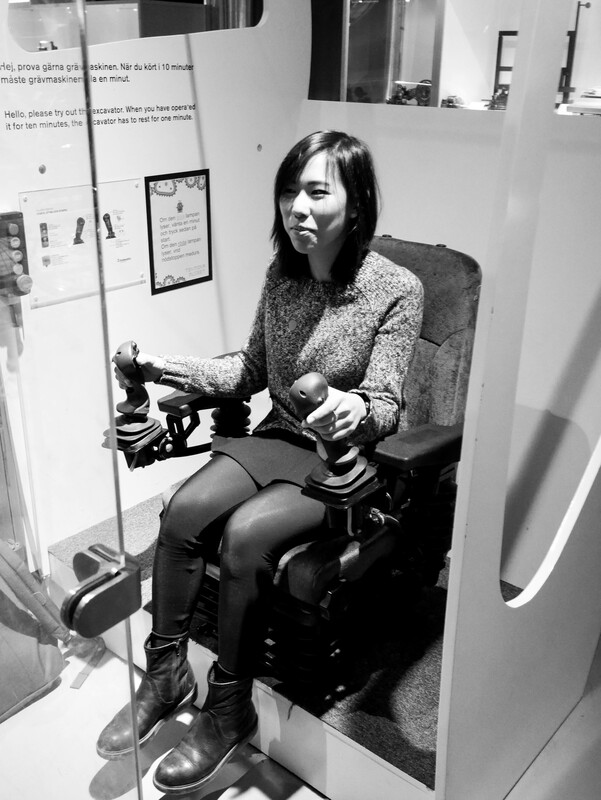 I got a little overexcited seeing an actual Tron arcade game but I was losing miserably at it and getting bored but I waited for Jordan to finish his game so he could take this photo of me. 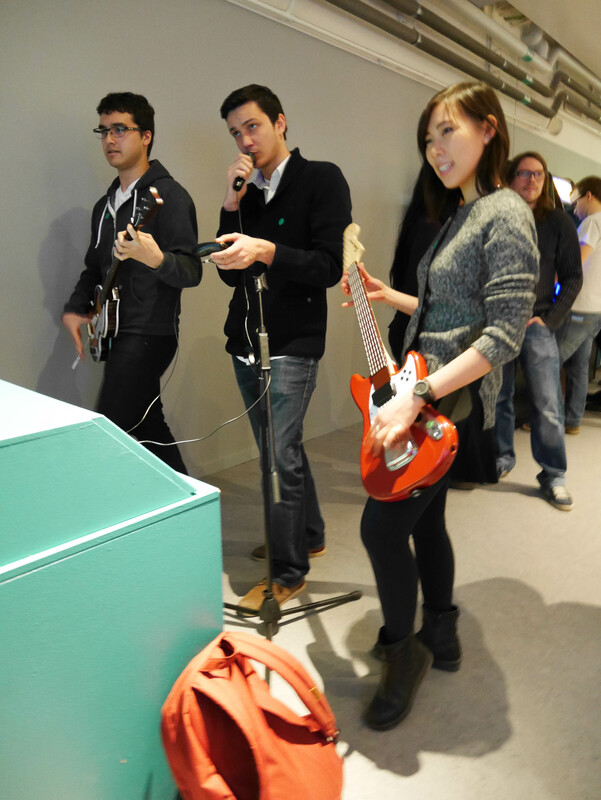 We finally got our hands on the ever-popular rock band. Jordan is basically killing it while I am majorly failing on the bass even though it is miles easier than either the guitar or the singing part for this particular song. These photos were taken by Cola! She’s a really sweet Taiwanese girl who everyone thinks looks like Mako from Pacific Rim. I sadly do not have any non-blurry photos of her but hopefully I see her again soon! Afterwards Jordan, Armin and I explored the bottom levels of the museum. 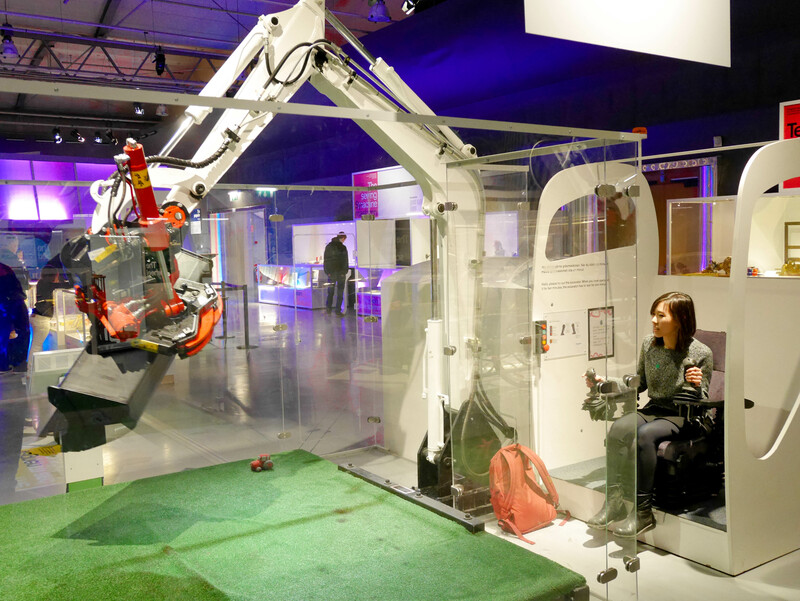 Albeit not as cool as the gaming exhibition it had a lot of really quirky things, random everyday items from Sweden’s past and also lots of mechanical objects. I didn’t stop to read the signs or any of the pamphlets so I’m a bit confused at what everything was meant to be. I got to drive this bucket crane though! 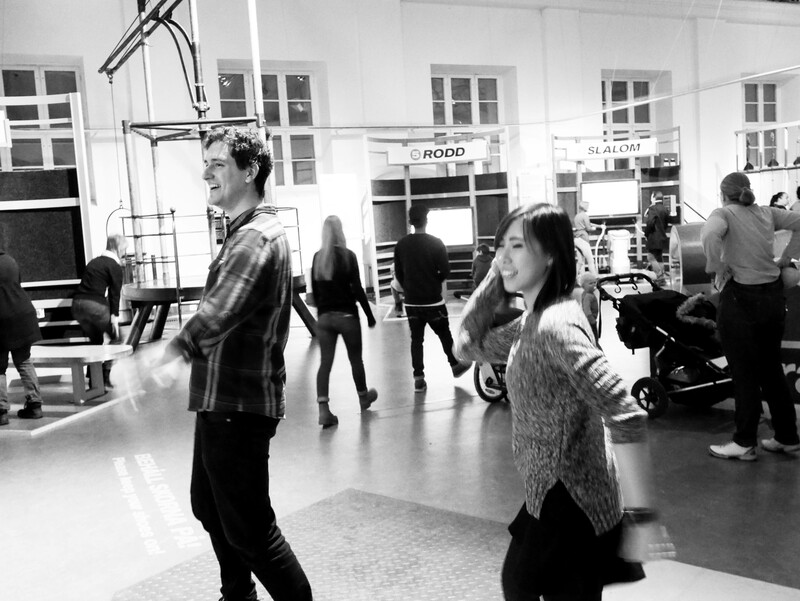 We ended the night at the Sports room of the museum, where they had strength tests machines and virtual skiing. Again not sure what the point of it all was but there was a Kinect set up for a dance game, oddly far superior to any of the dance games set up in the exhibition upstairs. Jordan took the photo below. 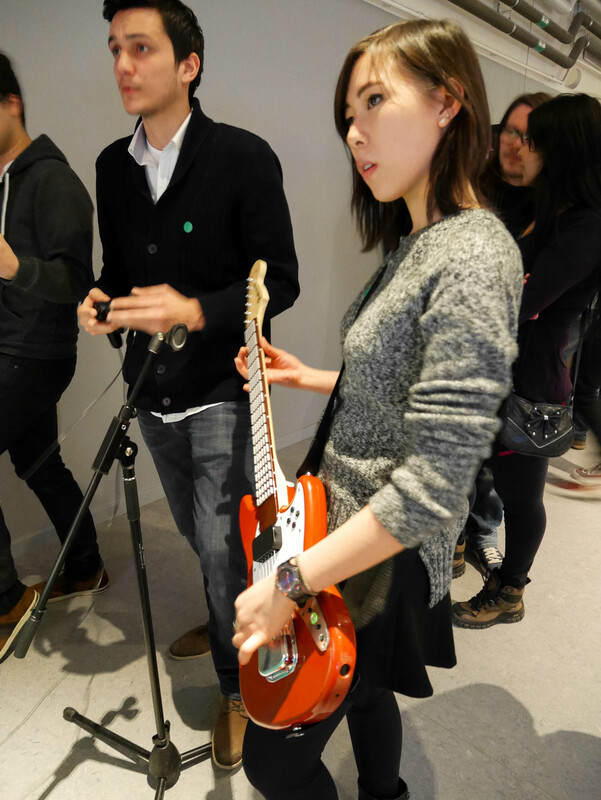 But as we all know my moves are way too fast and cool to be caught on camera.